Everyone has had experience where their financial situation makes them feel uneasy or embarrassed, yet not everyone knows how to handle these moments correctly. 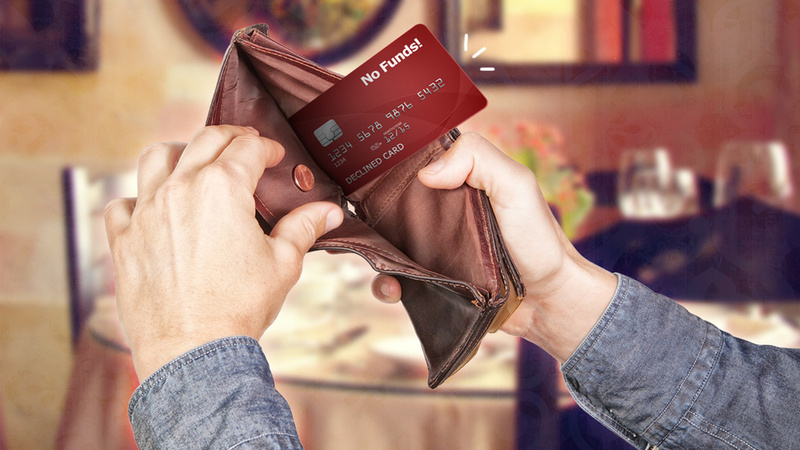 Naturally the first thing you do when your credit card is declined or your rich friend wants to get together at an expensive place is panic which makes you stumble for the right words. Instead of stumbling over your words and possibly making an uncomfortable situation worse by just agreeing to do things you really do not want to or can’t afford to, read the article on Lifehacker and arm yourself with polite answers that will end the awkwardness and allow you to gain control of the situation again.